It's Facebook Fridays! for May 29, 2015, and we are giving away invaluable knowledge! 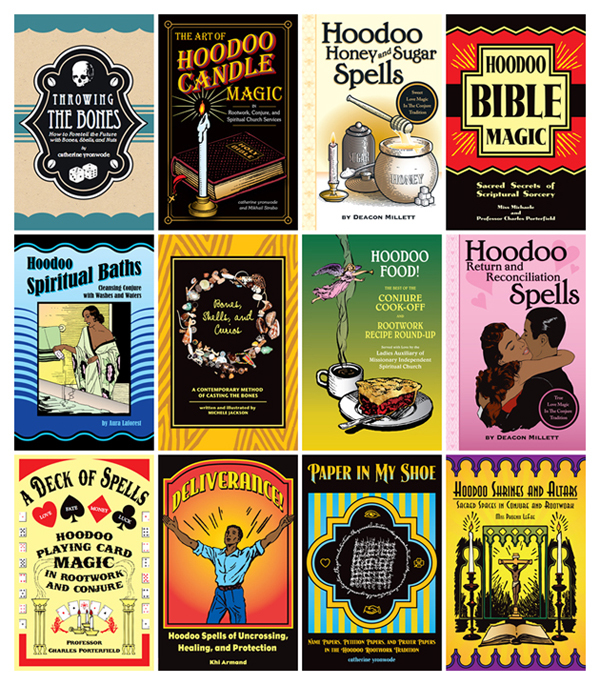 First thing tomorrow morning, we will select ONE winner at random, announce their name here, and ask them to message this Facebook Page with their mailing address, so we can send them their FREE Hoodoo Books Baker's Dozen. We have ONE lucky winner! Our Facebook Fridays! winner for May 29, 2015 is: Jennifer McClure.